Home Tags Posts tagged with "parks and recreation"
Parks and Recreation executive Harris Wittels was found dead of a possible drug overdose at his home on February 19, a LAPD spokesman said. The NBC’s show co-executive producer was 30 years old. Harris Wittel’s body was found at around noon at his residence by his assistant, The Wrap reported. He lived in the 2200 block of North Hobart. Harris Wittels spoke openly about his bouts with drug addiction, having attended drug rehabilitation twice. He has worked with Parks and Rec since its debut in 2011. 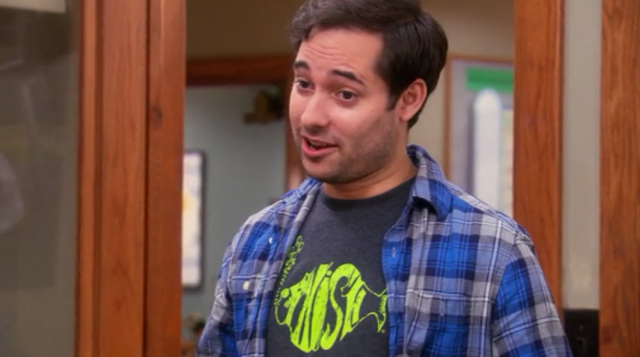 Starting as a staff writer, Harris Wittels worked his way up to co-executive producer. Parks and Recreation‘s series finale is set to air next Tuesday, February 24. 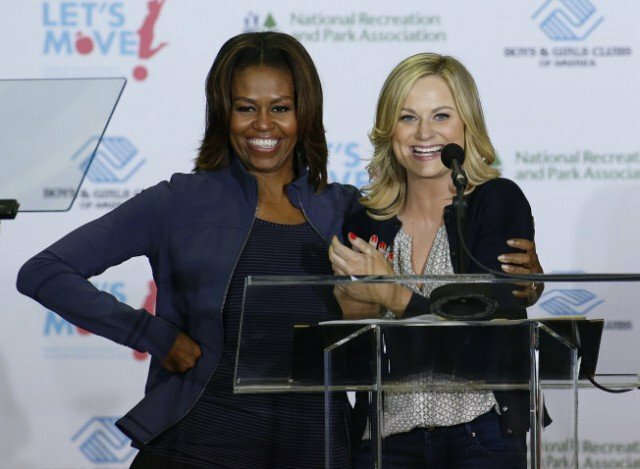 First Lady Michelle Obama will guest star in Parks and Recreation Season 6 finale, her White House office confirmed. Michelle Obama’s appearance, in an episode titled Moving Up, will centre on her campaign against child obesity. “Time to get real about Pawnee’s obesity… @FLOTUS is coming to town for our #ParksandRec season finale Thursday, April 24!,” the show tweeted. FLOTUS is an acronym for First Lady Of The United States and Pawnee, Indiana is the fictional town where the show takes place – home to public servant Leslie Knope. Amy Poehler – who plays Leslie Knope in the show – joined Michelle Obama’s campaign earlier this month when she appeared at a Let’s Move event in Miami. Michelle Obama is not the first US politician to appear on the show – Vice President Joe Biden made a cameo on the show in 2012. Three further senators, including presidential runner John McCain, have also guest starred in the show, which is currently in its sixth season. Parks and Recreation executive producer Michael Schur told the Hollywood Reporter last month that he was still hoping to persuade Hillary Clinton to make an appearance on the show.